Our new "Where is ALOHA?" campaign kicks off! Please send your photos to us at alohainspirationhi@gmail.com. Mahalo for helping us to spread and inspire ALOHA! 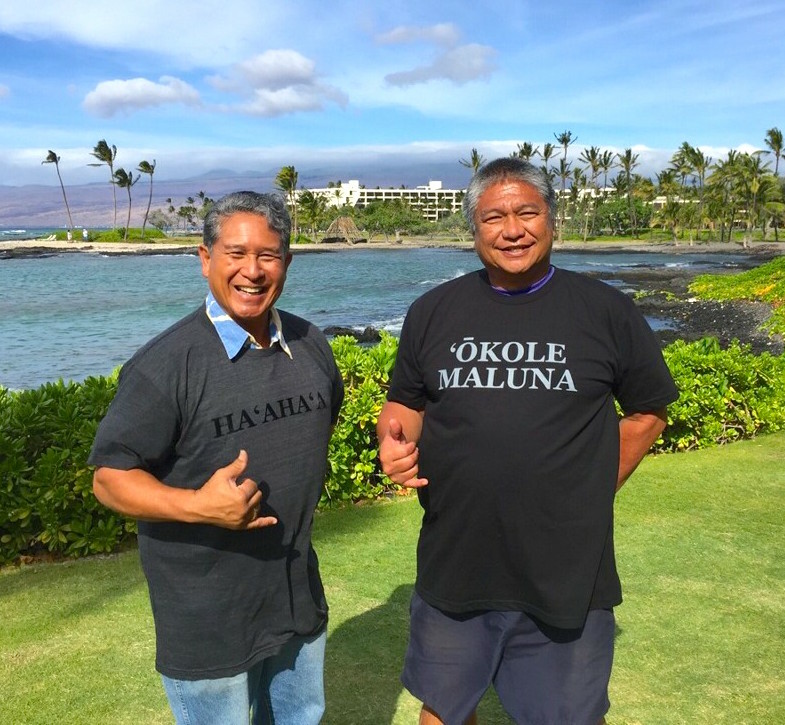 Danny Akaka Jr and Hoopii Laeha Maunalani share Aloha on the Big Island of Hawaii. 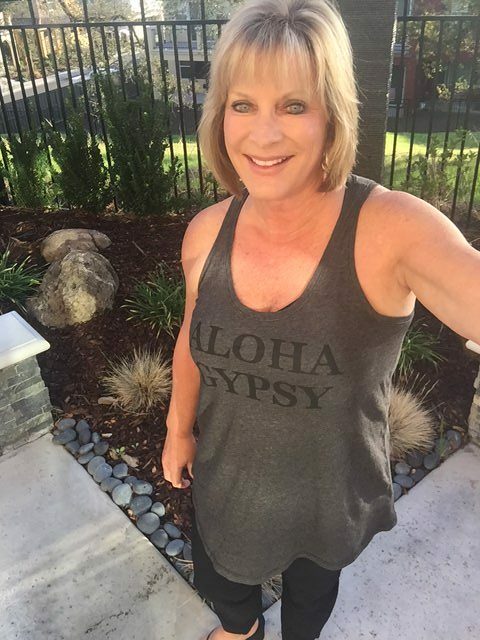 Karen Henderson shares her Aloha in her Aloha Gypsy tank in Roseville, California. 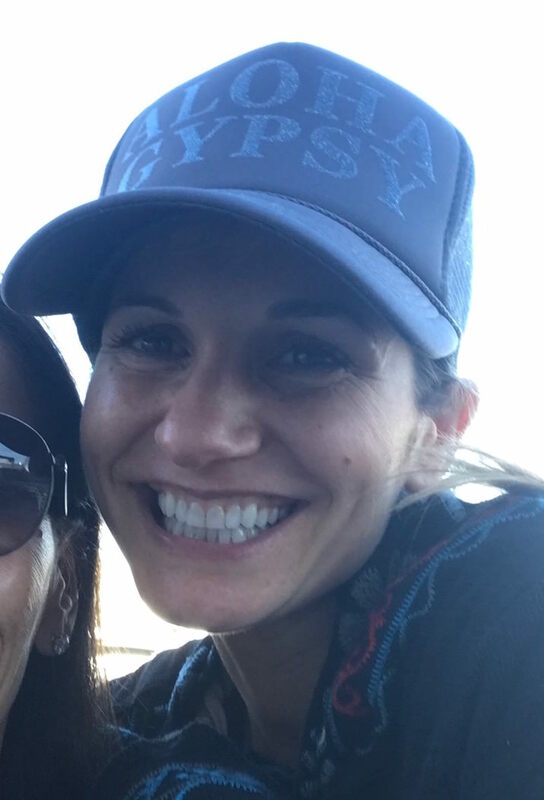 Namita Dilawri shares her Aloha in San Francisco while wearing her Aloha Gypsy hat. 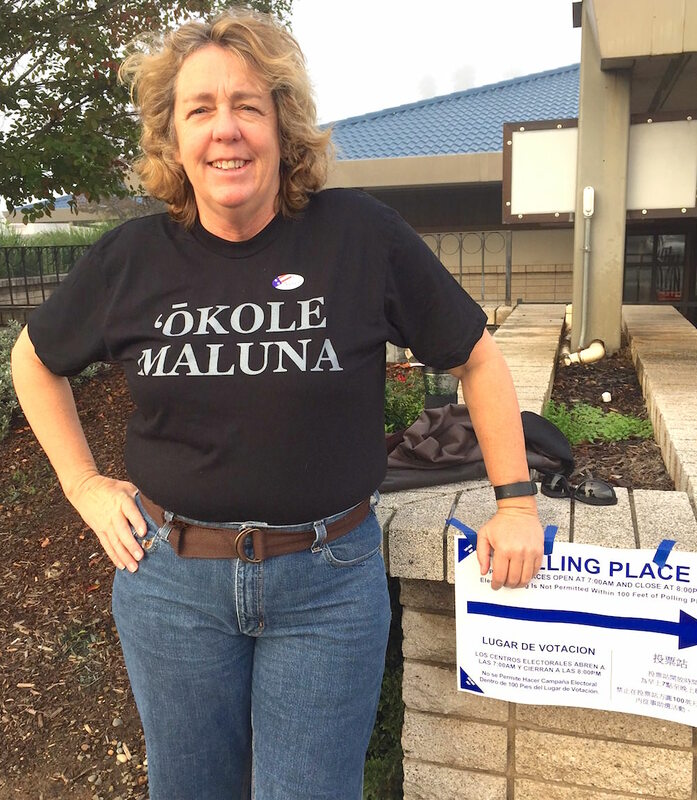 Kelli Foley went to vote in her Aloha Inspiration tee! Rupali Embry strikes a pose for Aloha in Matsuyama, Japan. 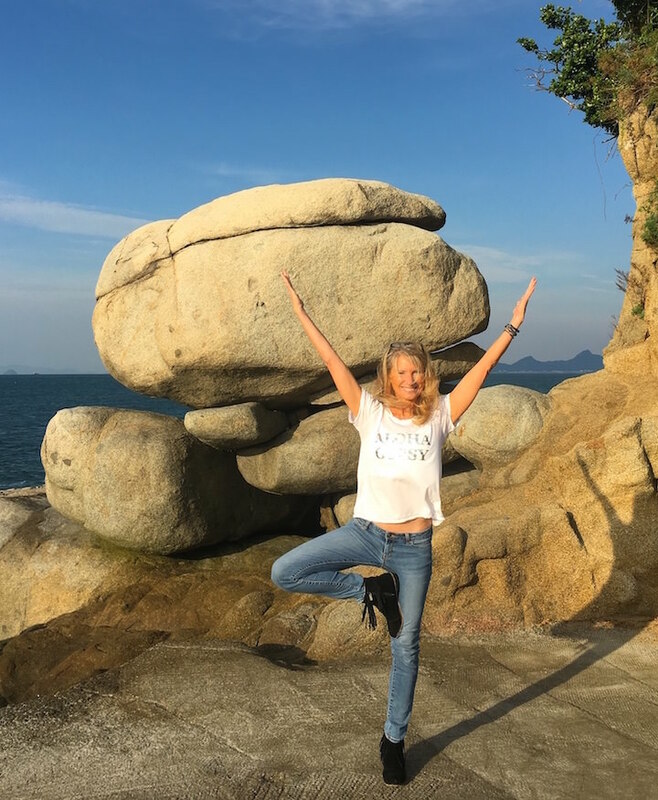 Yuki Murakami displays her Aloha spirit with her Aloha Gypsy bag in Ehime, Japan. 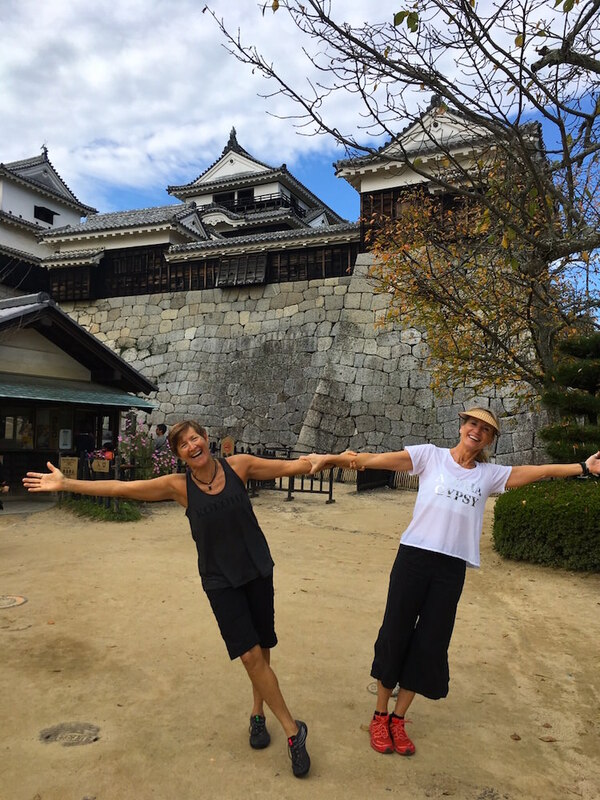 Tania Ingrahm wears her Kolohe tank from Aloha Inspiration while holding on for dear life to teaching partner Rupali Embry in Aloha Gypsy tee at Matsuyama Castle, Japan. 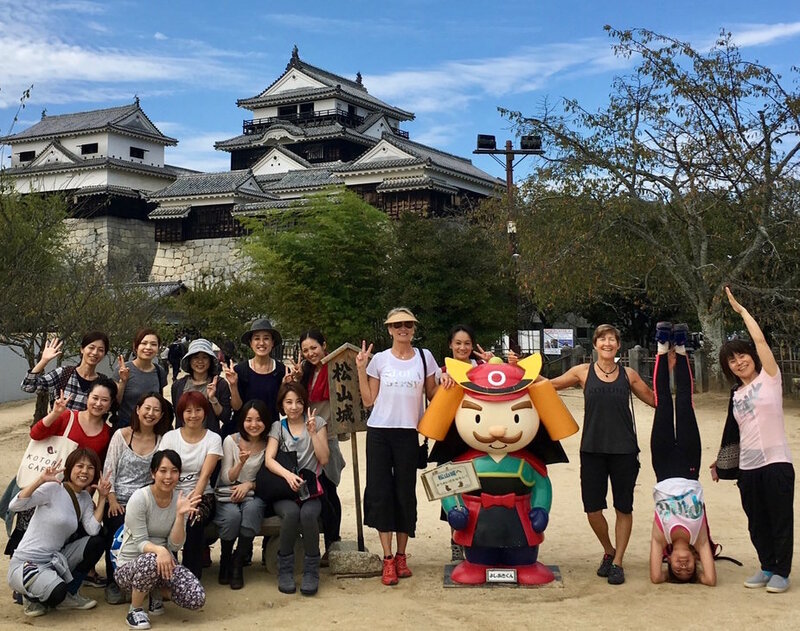 Yoga Teacher Trainees join Rupali and Tania in sharing Aloha at the Matsuyama Castle in Ehime, Japan. Send us your selfies or photos of friends and family wearing our creations all over the globe…from Honolulu to Helsinki.